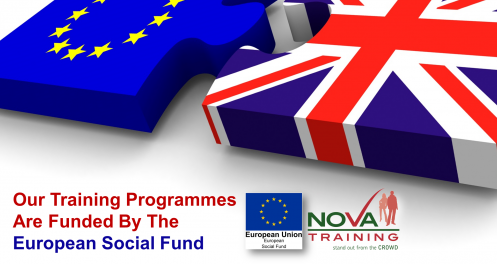 Through a socially inclusive approach we will stimulate demand for learning from employers, young people and adults, improve literacy, numeracy, language and ICT skills so that individuals have the skills for employment and further skill development. To create and sustain an environment where staff can deliver an innovative, challenging, quality, exciting and inspiring learning experience that meets the needs of learners, non-learners and employers in the local community. • In striving for the highest standards in providing Equality of Opportunity for learners and in maximising the benefits of diversity. • In setting targets and monitoring in respect of participation, retention and achievement for all groups of learners. • In embedding quality and diversity into it’s policies, programmes and actions. • In valuing staff who are considered as equal partners in delivery of the company’s vision. 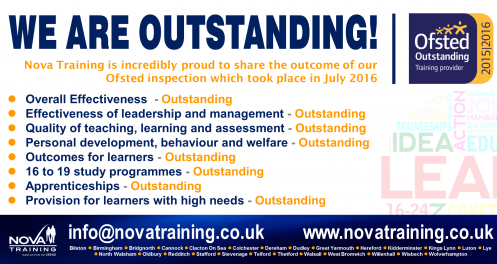 Our organisation is subject to various external assessment, below are links to a selection of our external Ofsted and other reports.